While students were equipped with the skills of effective learning in the past few years, the focus of the next three years has been extended to reflective learning. Workshops on reflective learning were arranged for S1 and S4 students this year. Speakers explored strategies of reflective learning and highlighted self-reflection, self-discipline and self-regulation. Students benefited much from the workshops. 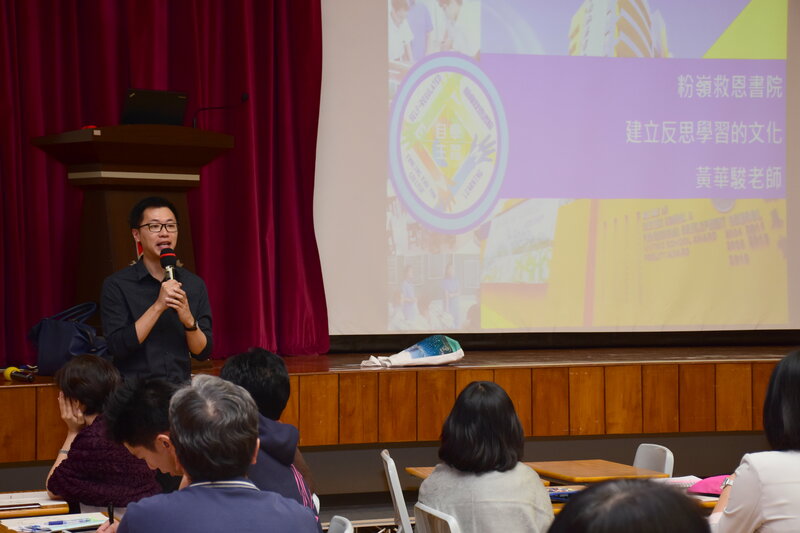 There was also a talk on S1 Orientation Day to explain to parents these concepts and introduce ways to cultivate teenagers’reflective learning. An e-learning platform has been developed. Teachers have selected articles and resources suitable for the students and provided links for independent further reading. Videos have also been made by some teachers to explain challenging concepts. Students are encouraged to access the self-learning materials online and students can enjoy flexibility and higher ownership of their own learning. 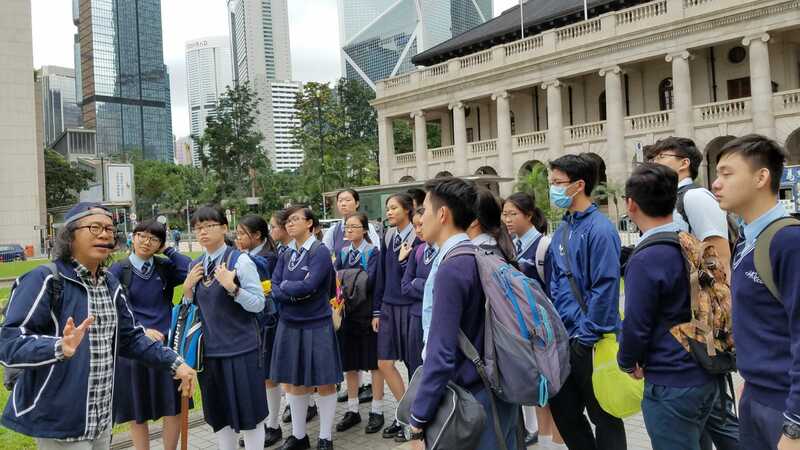 The History Department organized a visit to Central and Western Heritage Trail and a movie appreciation for S5 students this year. Students reflected on wars through engaging in discussions and learnt more about the history of World War Two after watching the film. 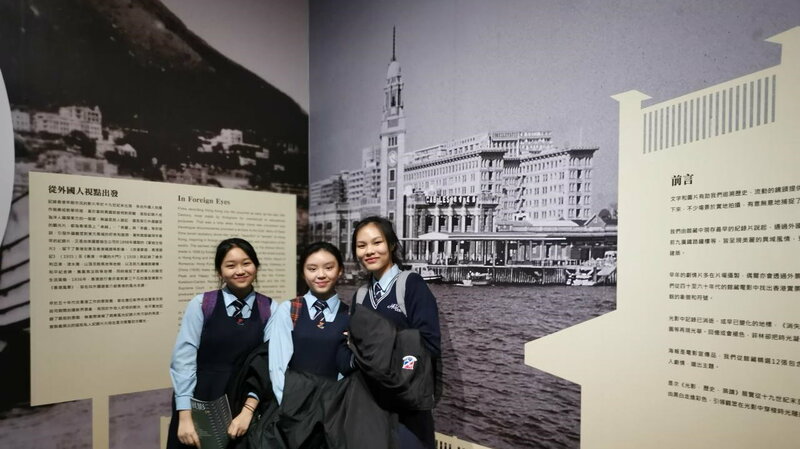 The Geography Department organised a visit to the Jockey Club Museum of Climate Change in CUHK in May 2018. Students enhanced their understanding of global climate change and reflected on the impact of humanities’ lifestyle. 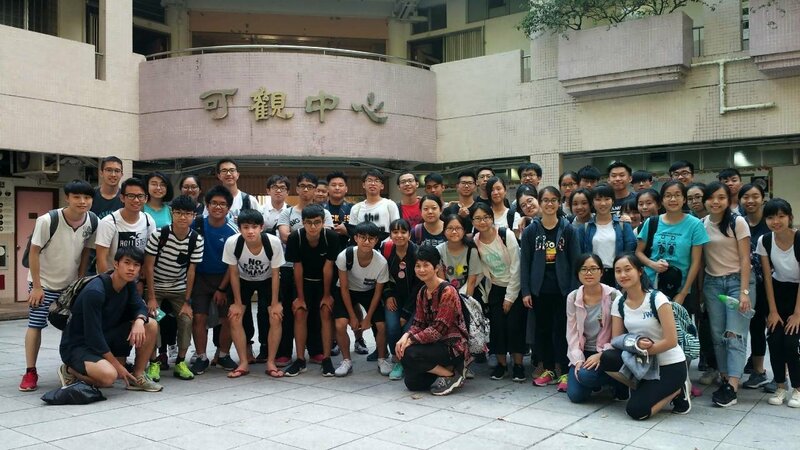 There was a field trip to To Tau Wan in Ma On Shan in the same month as well. 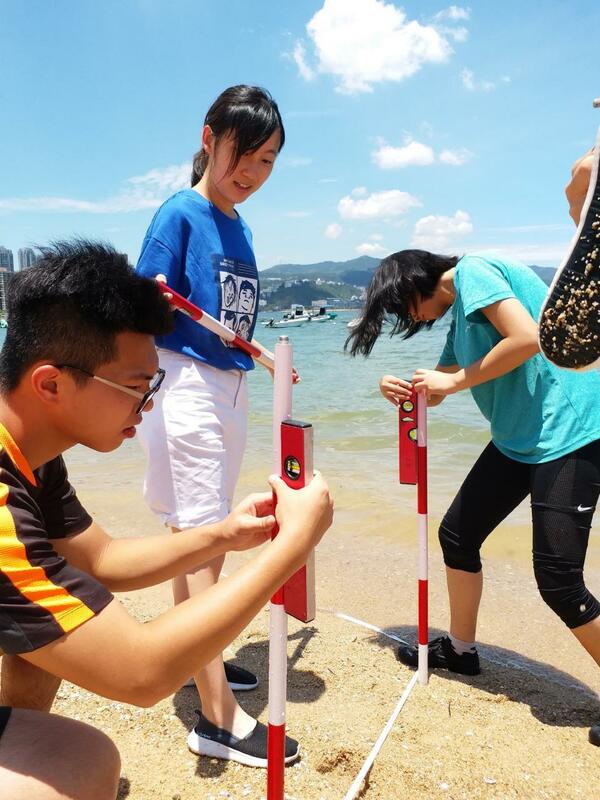 Through carrying out field work on the beach, students acquired the skill of launching a field work project and understood more about the coastal landforms. To enhance the professional capacity of Hoi Ping teachers, regular professional development programmes are held for teachers. 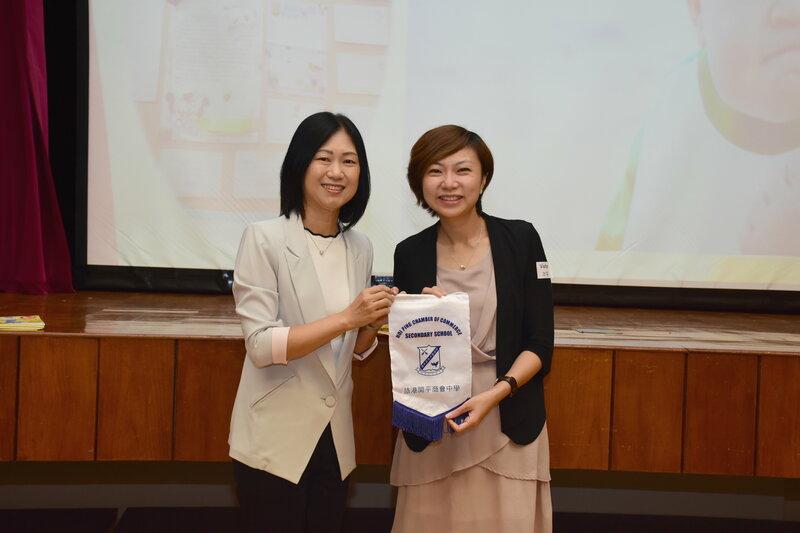 A teacher from Kau Yan College was invited to hold a talk on reflective learning culture in school in September. There was another talk on positive education in the same month. The IT Department organized a workshop in January to share ideas on how to fully utilize Google Classroom to enhance e-learning. The Growth Mindset Camp signifies a great success in the collaboration of the Major Concern 1 and Major Concern 2 teams. 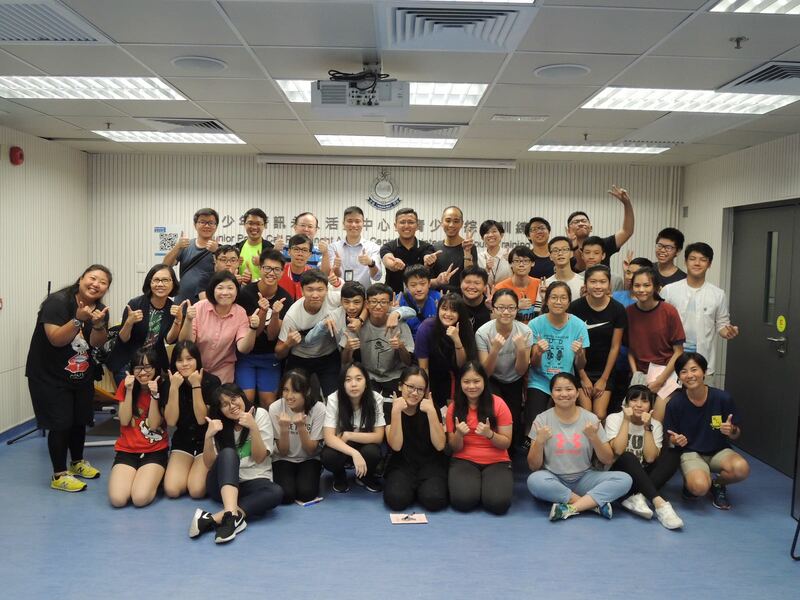 The two Major Concern Teams jointly organized the Growth Mindset Camp during the summer holiday with the aim of enhancing students’ perseverance and developing students’ self-reflection skills. Through carrying out different group activities and engaging in reflective discussion with their peers and camp instructors, students explored their strengths and weaknesses and discussed strategies to utilize their strengths and overcome their weaknesses. Students also learnt the value and importance of adopting a positive mindset, which can help us appreciate life, improve our weaknesses and increase our resilience.